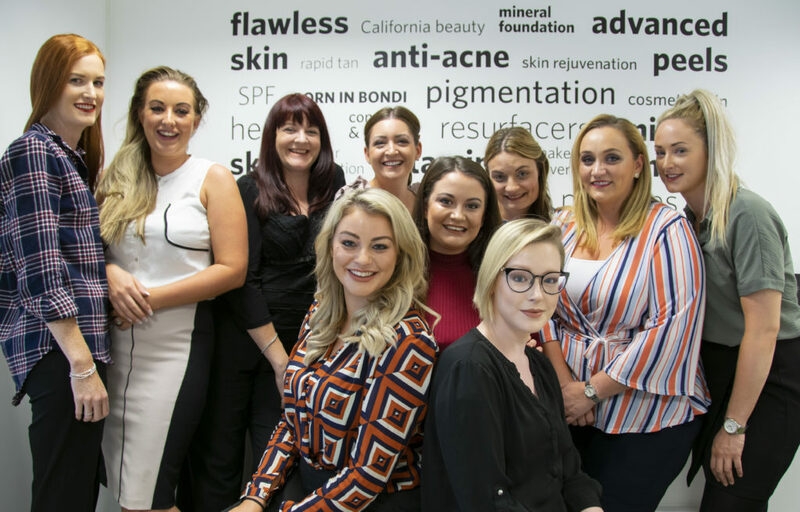 This week all of our Business Support Coaches got together at the Dermapure Headquarters to talk everything Youngblood! Keeping up with the latest trends and making sure their make up skills were on point, all of our BSMs worked together to make sure they got the most out of the day. After talking through the Youngblood line, going into detail on the mineral ingredients and how to best use all the products it was time to play with the make up! As you can see above, not only did the BSMs get involved, but the other girls from the office were also models for the day. Youngblood Mineral Cosmetics proudly formulates products from Earth’s finest natural minerals, plant extracts, and precious oils; no harsh chemicals that can clog or irritate the skin. Furthermore, none of their products or ingredients are ever tested on animals, because the well being of all living things is vital to a happy, healthy planet. 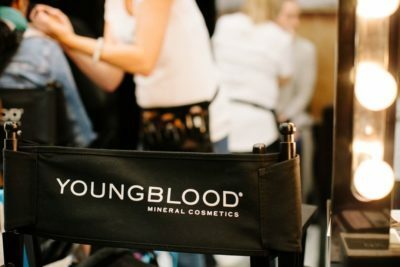 Contact your BSM today to hear how Youngblood Mineral Makeup can benefit your business! Posted in News | What's New | YoungBlood and tagged BSM | Training | Youngblood.